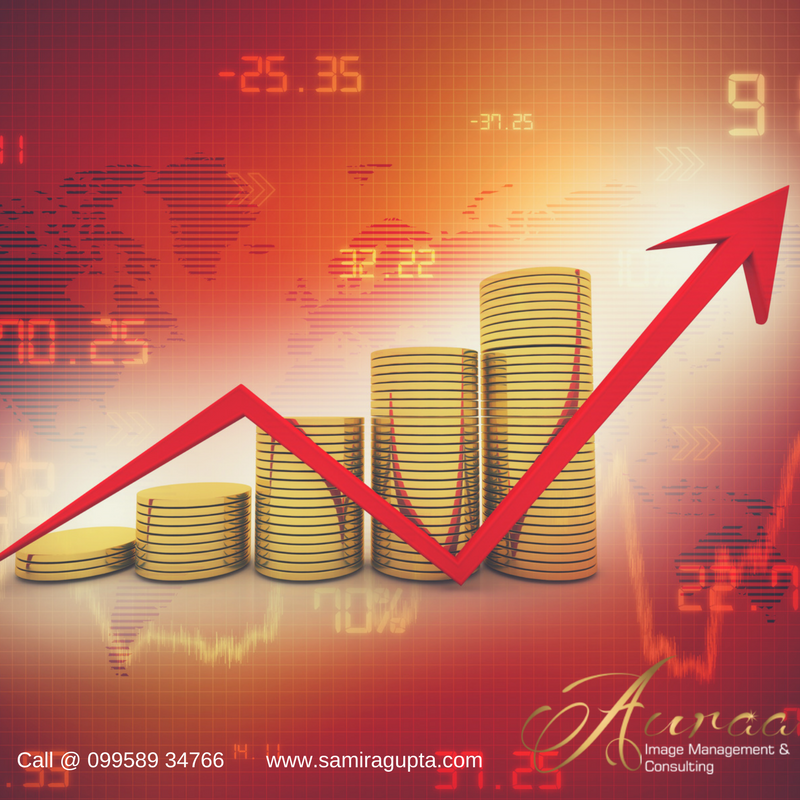 Good financial habits are essential to achieve long-term investment success and a sound monetary plan. You must, at least, learn to develop basic financial principles to better manage your money and save more. You may already have the funds to invest and a substantial budget to afford you certain privileges, but only by establishing the habit of taking care of your finances will you be able to maintain this kind of living. Many make the wrong move of investing too quickly, spending on impulse, or saving too much. You can maximize your finances, so that all your investments are well-maintained, your budget on spending is satisfactory, and your savings are prepared for emergencies or untimely operations. You only need to develop good financial habits and pave your road to financial success. Create a plan and a schedule. Set up your short-term and long-term goals and determine when you should put money in them. Prioritizing is important, so you will at least have an idea of the amount required to accomplish each goal. The schedule will serve as your guide to mark when you’re supposed to invest, spend, and save. Short-term goals will probably require a weekly schedule, while long-term ones should be made by months or years. Keep track of your paperwork. 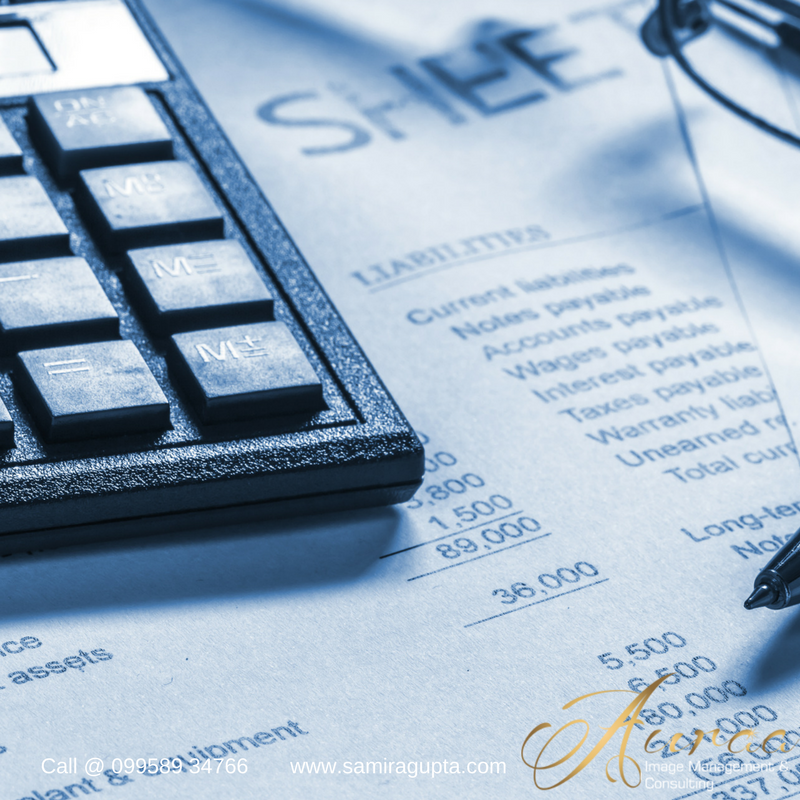 Organize your financial documents for future reference to determine how you can minimize costs and expenses. Review each statement to ensure accurate amounts and try to see where you’re falling behind. Annual statements are like summaries of all your past statements, so you may dispose of outdated files to trim down your paperwork. Allocate your resources properly. This not only goes for investing but also in every financial aspect, whether it is for manpower, assets, and labor. Diversifying your resources is an excellent strategy to spread the risk and opportunity; and with a little research, you just might be able to outweigh the dangers. Set aside a certain amount to pay your bills in advance, but leave some for small investments or emergency situations. Update and stay informed. The market can change overnight so you must always stay on top of all the commotion. Read newspapers and business journals to update yourself with prices and trends. Try to be flexible; because this is important for you to quickly adapt with the constant changes. Review and balance your portfolio according to the needs of the current market. Protect yourself. Always leave an amount for your own wishes. It does not mean that you spend on material things, but that you take full advantage of your privileges through plans or retirement savings. Get an insurance health policy, if you may, as this can significantly reduce your overall cost in the long-term. With these steps, you hopefully will develop good financial habits to stay focused on your goals. The road to financial success will always have its highs and lows; but now that you have the knowledge and skills to protect and invest your money, you’re most likely to stay on course. Determination is every successful investor’s quality to stay prepared for major market and life events.